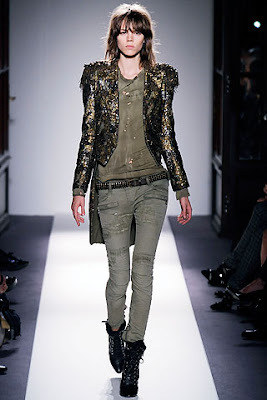 When I previewed what is to come for Spring/Summer 2010 with Balmain, I was EXCITED!!! 1. I see that the shiny, flashy vintage look will still be around for another season and he gave me a "fresh", "new" spin to put on it. And for once, I am happy to BE!! Check the looks and tell me, if you can see yourself flashing on the world in Balmain or Balmain inspired looks, come next Spring? 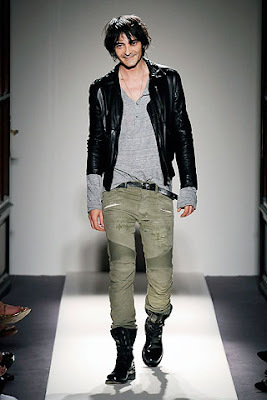 I know that I can, Ciao!